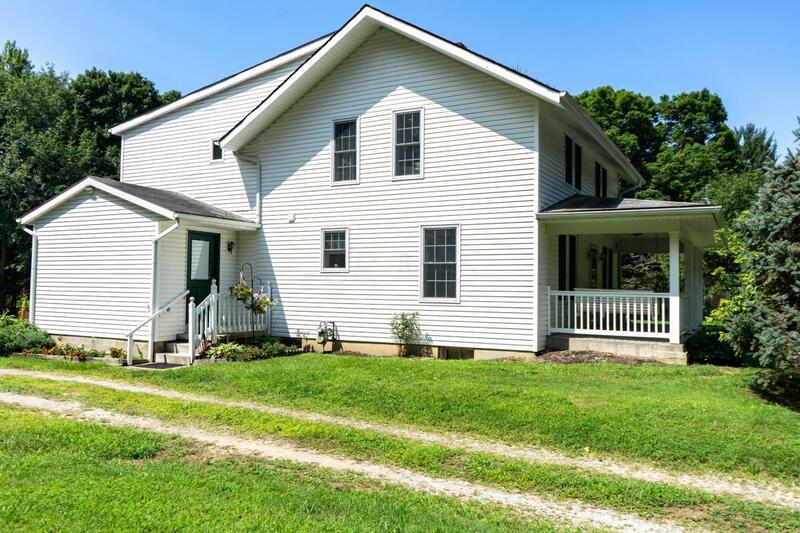 Country living while close to the city! This exceptional 4 bedroom 3 full bath home is ready for it's next owner. 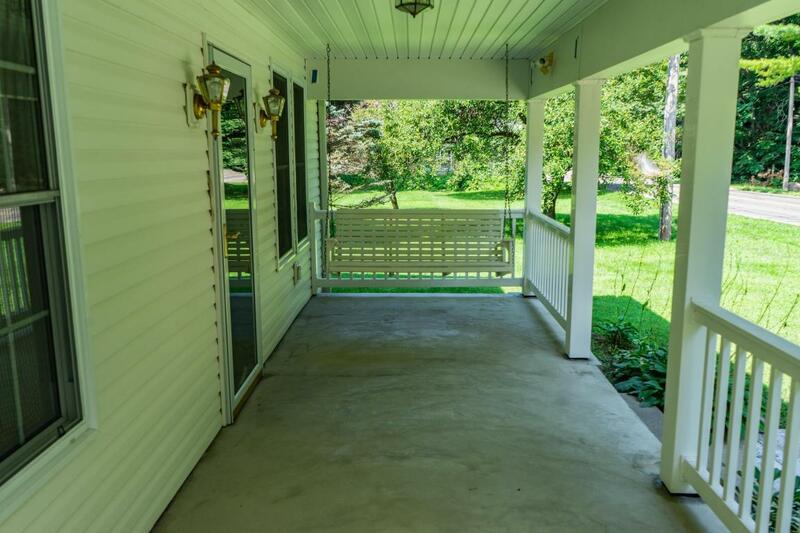 Enjoy sitting on the front porch or back deck. 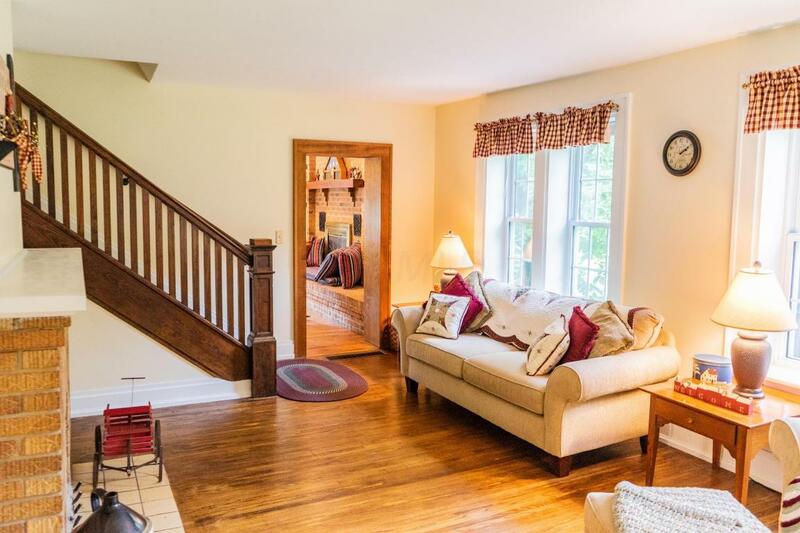 Original hardwood flooring from early 1920's, newer windows, huge kitchen with island for seating area. Extra Large Bedrooms, and tons of closet space. Solid 6 panel hardwood doors throughout. Nice side entry with spacious mudroom. 2 car detached garage in addition to 2 outbuildings (enough for 5 cars). Schedule your showings today.